Hi there, I was quite curious about your progress on this in the last 2 years. 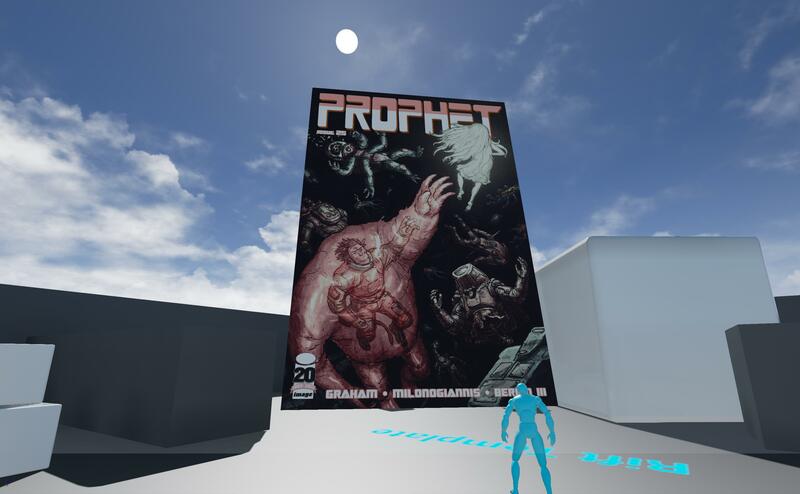 I’m starting to plan out making a VR comic reader in UE4 and was hunting down a well-licensed decompression library when I stumbled upon your blog. It seems like you have a solid foundation going here, any chance you want another collaborator for some of the shared functionality? Let me know, I think I’m about to reinvent a bunch of the wheel you’ve already crafted. Unfortunately I lost the code for the comic book reader project to a harddrive failure.